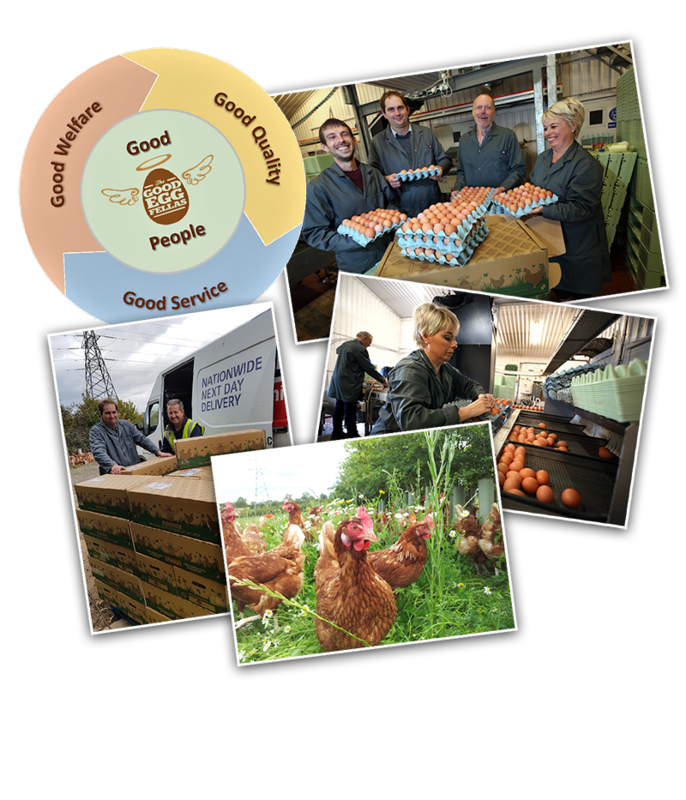 The Good Egg Fellas is an award-winning independent free range egg producer and supplier that sells direct from its farm to businesses across the UK. 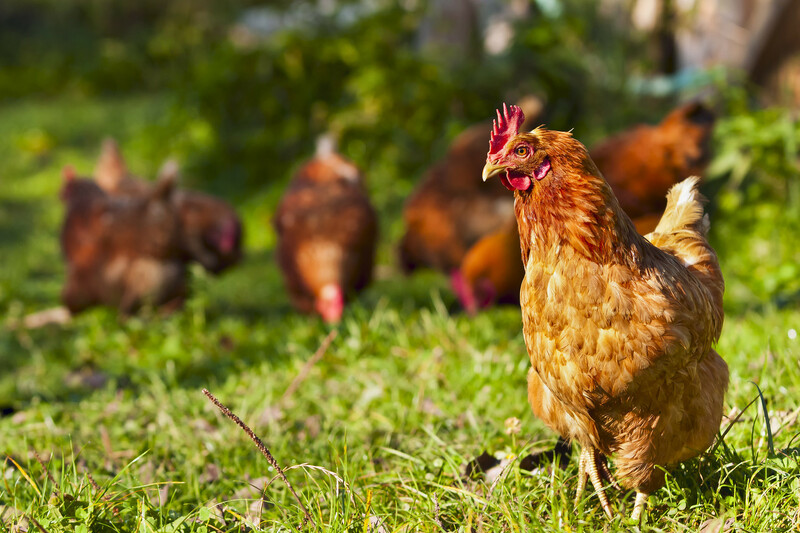 We are proud to supply the commercial and wholesale market with our premium free range eggs, and have the capacity to meet the need of businesses that want to buy in bulk quantities. Our business is based on four key principles: Good Welfare, Good Quality, Good Service and Good People. These are the ingredients that make The Good Egg Fellas great!